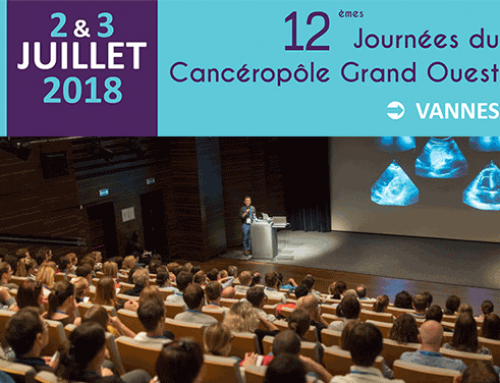 he Cancéropôle GSO (Greater Southwest Region) is organizing its 13th annual meeting on November 15th, 16th and 17th in Poitiers, Palais des congrès du futuroscope. 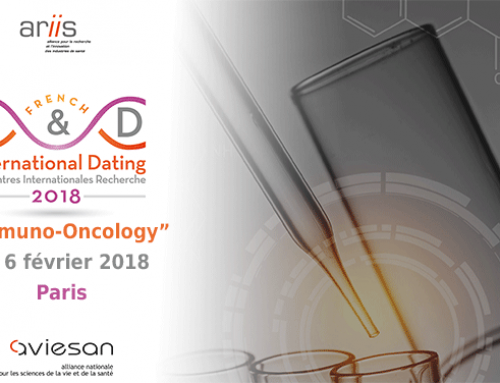 This unmissable event for Greater Southwest region researchers and clinicians is a unique meeting opportunity. 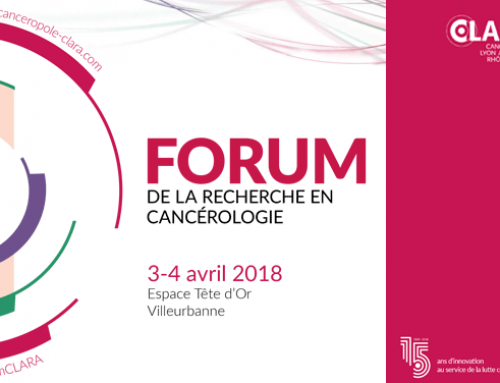 It offers an update on the Canceropole programmes and strategic orientations and allow firm and lasting partnerships between clinicians and researchers. About 30 speakers, mostly from the Greater Southwest region, will present the results of their researches. 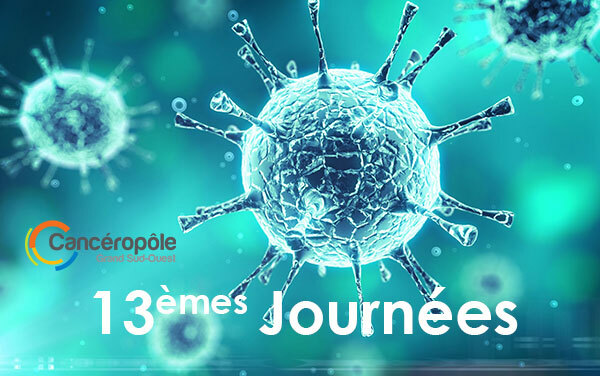 Renowned speakers will complement the level of excellence expected by the Canceropole GSO Scientific Steering Committee. 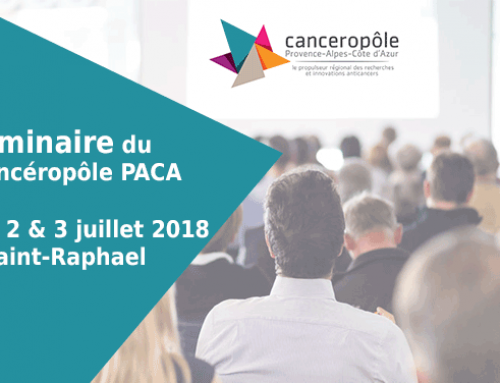 Posters sessions will occur during the 2 days of the event, while Greater Southwest region researchers and clinicians will present their work, their original technological platform and potential industrial partnerships. 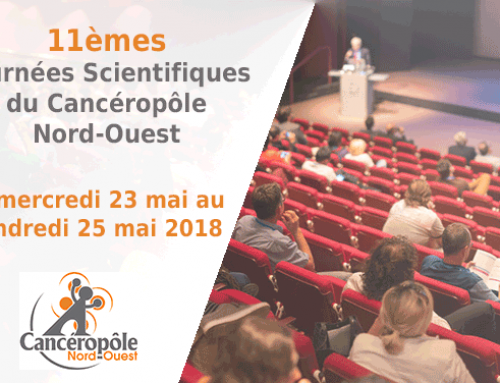 You may find all the details on this meeting (program, registrations and useful information) on the Canceropole GSO website.